Owner/Agent. 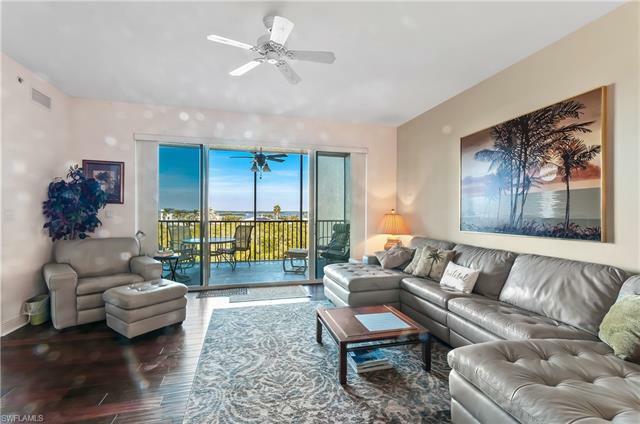 Beautiful 2/2 + den condo with a direct view of the bay and Bird Island. Newest community on Fort Myers Beach. Excellently maintained with new furniture. Priced to sell. Move in ready. Hardwood in den, owners suite and main living area. New Washer and Dryer. Owner Occupied Full time Florida Resident. Fiber Optic high speed cable and internet included in fees. Screen door at entry. Home Office set up for work at home environment. 3 HD flat screens hung and ready. Sliders freshly maintained with up to date slider mechanics Excellently maintained HVAC. Affordable fees. Furniture Optional. New owner's bedroom and family room furniture. © 2019, The data relating to real estate for sale on this Website come in part from the Broker Reciprocity Program (BR Program) of M.L.S. of Naples, Inc. Properties listed with brokerage firms other than are marked with the BR Program Icon or the BR House Icon and detailed information about them includes the name of the Listing Brokers. The properties displayed may not be all the properties available through the BR Program. BR data on this website is provided by on behalf of Diane Fowler. The source of this real property information is the copyrighted and proprietary database compilation of the M.L.S. of Naples, Inc. Copyright 2006 M.L.S. of Naples, Inc. All rights reserved. The accuracy of this information is not warranted or guaranteed. This information should be independently verified if any person intends to engage in a transaction in reliance upon it. Data last updated 2019-04-24 13:39:20.